The pilot episode of Rainer’s Roundtable with acclaimed film critic and NYFA LA instructor Peter Rainer. The longtime critic has written about films for NPR, Christian Science Monitor, New York Magazine and many other publications. 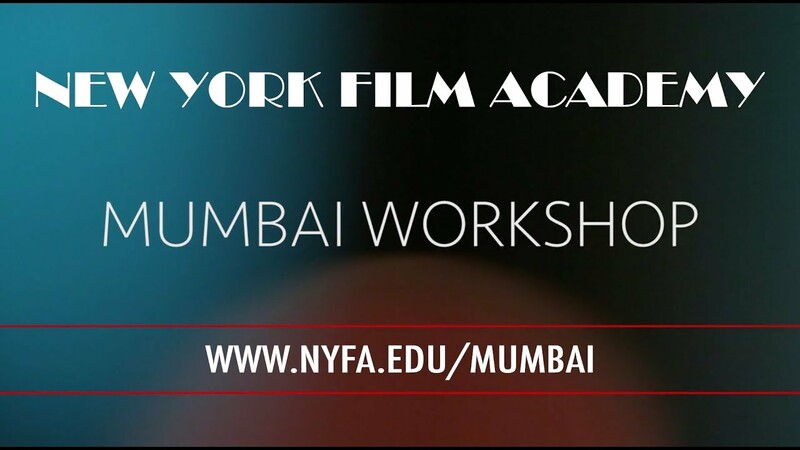 In this series, he sits down with NYFA students and discusses film production, critique, and the filmmaking process. Learn more about Peter Rainer’s career on our blog.